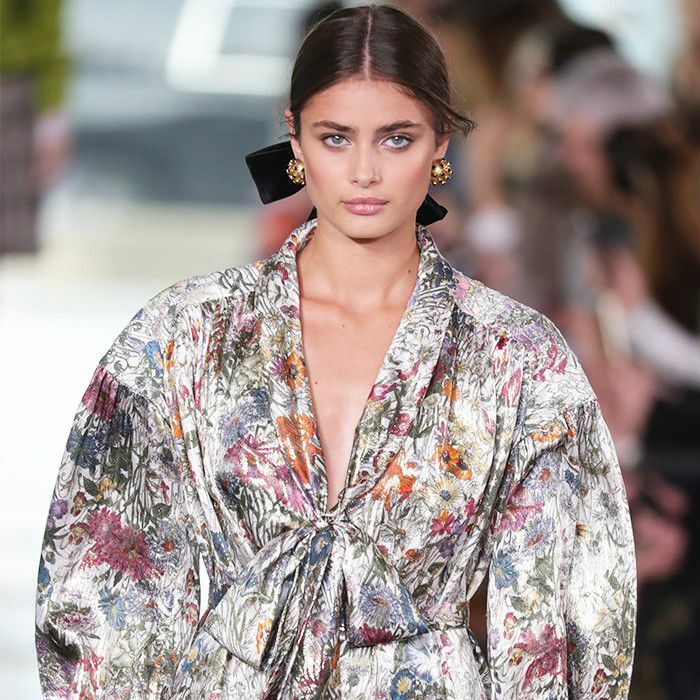 Leave it to our favorite street style stars to show us that florals for spring can truly be groundbreaking. Their trick to making them look cool and edgy but still feminine? Sticking to floral pieces that are black and white instead of pastel hues. One of the easiest ways to wear the trend is a jacket with a floral motif, an interesting spin on a classic blazer or motorcycle jacket. 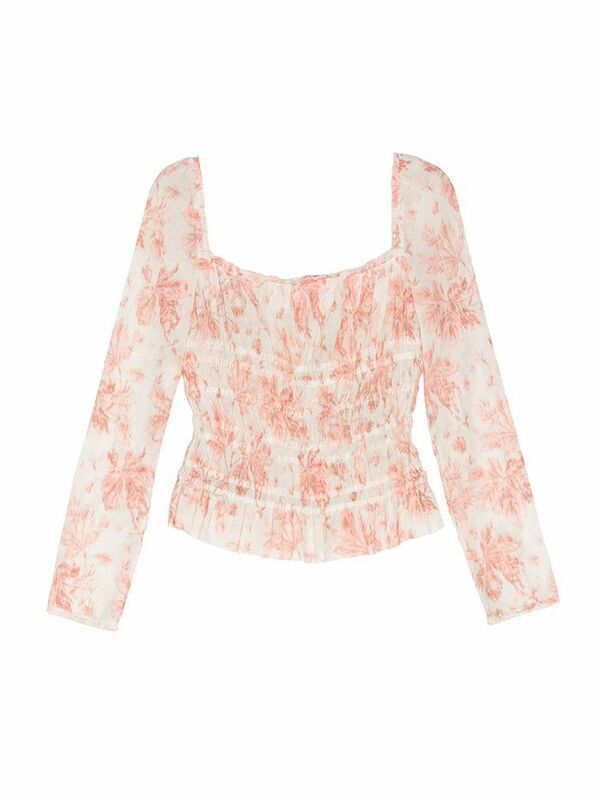 Highlight the botanical pattern with a simple T-shirt and jeans, or layer it with a flowy silk skirt. On the other hand, you can opt for a dress or printed pants to work in the trend. It girl Taylor Tomasi Hill styled her maxi slip dress with an oversize denim jacket, sneakers, and cat-eye sunglasses to take the floral print from girly to street style cool. Keep reading to shop our favorite black and white floral pieces to wear this spring. This is at the top of our wish lists. Layer this over a turtleneck. A romantic style to wear this spring. Street style stars love Self-Portrait. The slip dress is still going strong this season. We love the patchwork details. We're big fans of pajama pants. Snag these while they're on sale. Rebecca Taylor always has beautiful floral pieces. Pair these with closet basics. Read more about the best trends for spring.